specializing in a technique known as the "Extraction". 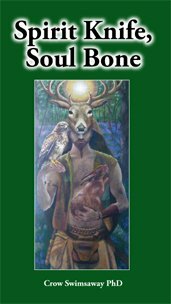 The author has a deep experience of shamanic practice and has studied and practised extraction work extensively. Shamanic extraction is not given enough attention and this work gives a great insight into how valuable it is.